The new SESSIE gown is stunning, with many options. This gorgeous gown was created originally for Sessie16 Resident, Customer Service Executive at *VoguE*, as the Miss MVW Ireland 2013 gown. Released to the public and available in six colors and with many options. Skirt option not seen in the picture is a mermaid skirt, flaring from the ankles and floating along. 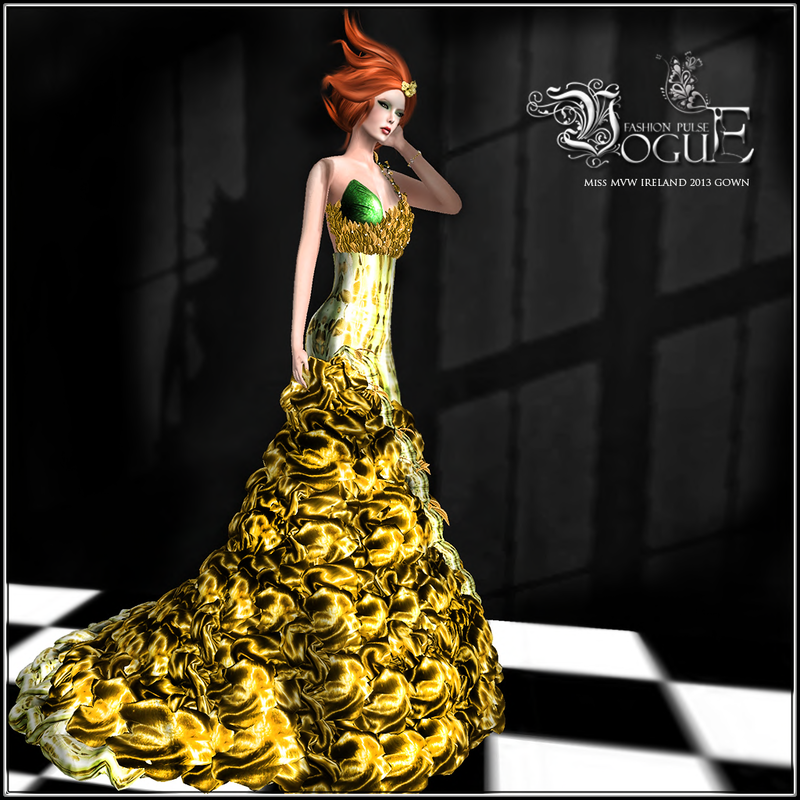 Stop by *VoguE* Mainstore.to get yours today!! !